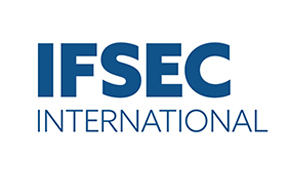 Visit Omnitron in ISC West Booth 24130, where we will demonstrate PoE Power Sourcing Media Converters and Switches that extend distances to remote IP surveillance cameras and provide PoE (15W), PoE+ (30W) and HPoE (60W). 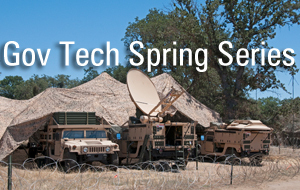 Visit Omnitron at the Gov Tech Spring Series events, where we will showcase PoE Power Sourcing Media Converters and Switches, Fiber Media Converters, and CWDM and DWDM Multiplexers, and for military and government networks. 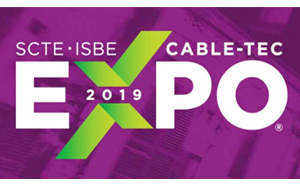 Visit Omnitron in the Power&Tel booth 73, where we will demonstrate Carrier Ethernet demarcation solutions, passive DWDM and CWDM optical multiplexers, and PoE Power Sourcing Switches for business services, mobile backhaul, fronthaul, small cells and carrier Wi-Fi. 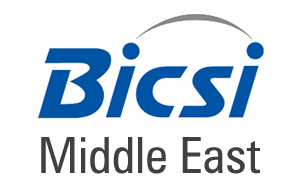 Visit Omnitron in Dubai, where we will demonstrate temperature hardened Fiber Media Converters, CWDM and DWDM Multiplexers, and PoE Power Sourcing Media Converters and Switches for enterprise, data center and government networks. 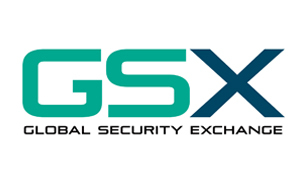 Visit Omnitron in Booth 201, where we will demonstrate passive DWDM and CWDM optical multiplexers, Carrier Ethernet demarcation solutions, and PoE Power Sourcing Switches for business services, mobile backhaul, fronthaul, small cells and carrier Wi-Fi. 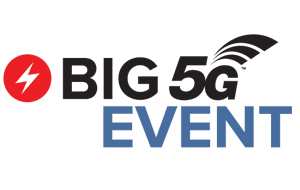 Visit Omnitron in the Power&Tel booth, where we will demonstrate Carrier Ethernet demarcation solutions, passive DWDM and CWDM optical multiplexers, and PoE Power Sourcing Switches for business services, mobile backhaul, fronthaul, small cells and carrier Wi-Fi. 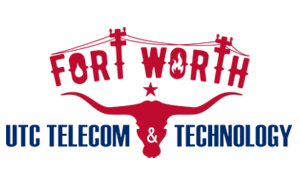 Visit Omnitron in Booth 746, in Fort Worth where we will demonstrate Fiber Media Converters, optical multiplexers, Ethernet NIDs, and PoE Power Sourcing Switches for Smart Grid, AMI and Wireless networks. 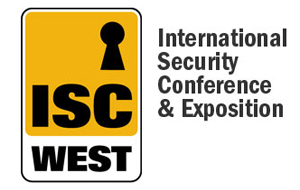 Visit Omnitron in ISC West Booth IF3012, where we will demonstrate PoE Power Sourcing Media Converters and Switches that extend distances to remote IP surveillance cameras and provide PoE (15W), PoE+ (30W) and HPoE (60W). 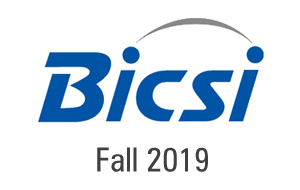 Viisit Omnitron in 1186, where we will demonstrate PoE Power Sourcing Media Converters and Switches that extend distances to remote IP surveillance cameras and provide PoE (15W), PoE+ (30W) and HPoE (60W). 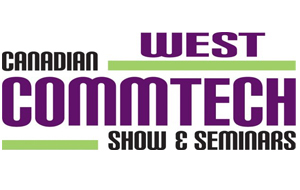 Visit Omnitron in Lost Wages, where we will showcase Fiber Media Converters, CWDM and DWDM Multiplexers, and PoE Power Sourcing Media Converters and Switches for enterprise, data center and government networks. 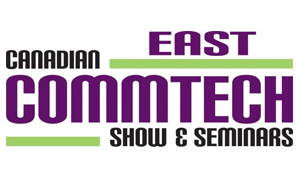 Visit Omnitron in Booth 1039, where we will demonstrate passive DWDM and CWDM optical multiplexers, Carrier Ethernet demarcation solutions, and PoE Power Sourcing Switches for commercial services, cell tower backhaul, fronthaul, small cells and carrier Wi-Fi.